Welcome to the Bernal Lab website! 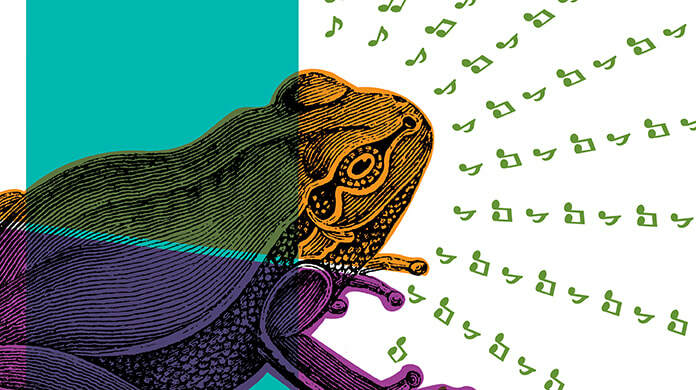 We are a group of behavioral and sensory ecologists studying the ecology and evolution of animal communication focusing on the mating calls of frogs and toads. We integrate multiple levels of analysis, mechanisms (neuroethology), function (behavior and parasitology) and phylogenetic perspectives to investigate the behavior and evolutionary ecology of eavesdropping predators.